Join us for Open Forum at Pilgrim's Education Center on the first Wednesday of every month. 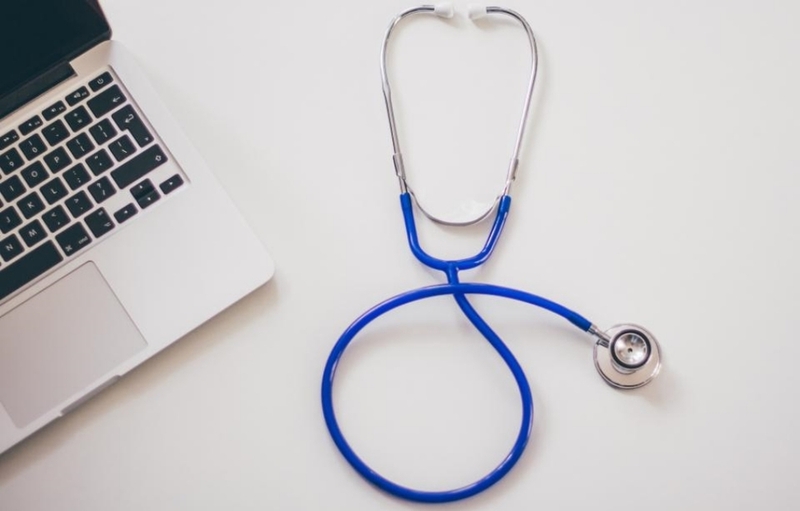 Every month Dr. Hunter will discuss a different health-related topic and provides a free opportunity to bring your questions, curiosity and ideas. 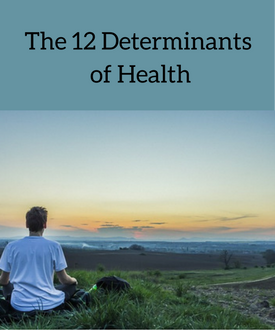 Download Dr. Hunter's free health guide illustrating the 12 Determinants of Health!